Observe the world more deeply by drawing what you see. Learn the skills and devices to draw what you see in the natural and built environment. Discuss the roots of drawing and its changing and enduring function while viewing historical examples. Consider the broad definition of what a drawing can be. 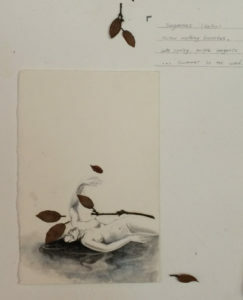 In response to the observation of the visual material presented, work with a variety of early techniques and materials as well as experimental materials and processes. Each material has a unique identity and response to your motive and action. 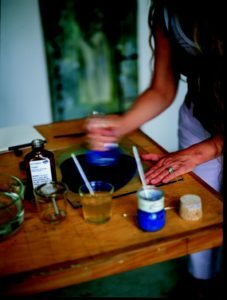 Working with silver point on paper prepared with China white can demand a slow, deliberate response to visual material, and it can result in great delicacy in the nuances of light and dark. 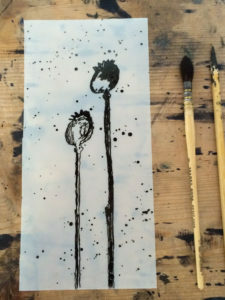 Experimenting with iron gall ink (used by Leonardo da Vinci and Rembrandt van Rijn), allows for exquisite precision as well as rapid, loosely expressive marks and planes to articulate the fluctuating environment. Work in relationship with the materials by letting them inform you on how to use them to represent your experience of seeing. Create notes, sketches, studies, and preliminary cartoons for more finished works as well as exploring and expanding on doodles to produce a series of works with a conceptual framework. 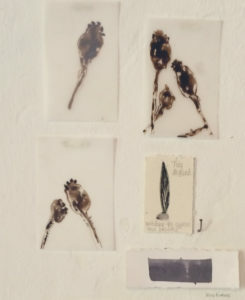 Experimenting with erasing, tearing, reassembling, and combining media and techniques or just by switching to a new, unfamiliar medium may lead to revelatory breakthroughs in your creative vision. While working in grey, black, and white or monochromatically and then with handmade watercolor, you will explore the vocabulary of drawing, including line, delicate gradation, volume, composition, movement, perspective, color, light, the element of time, and abstract motifs. Line, color and light will translate into experience and thought. 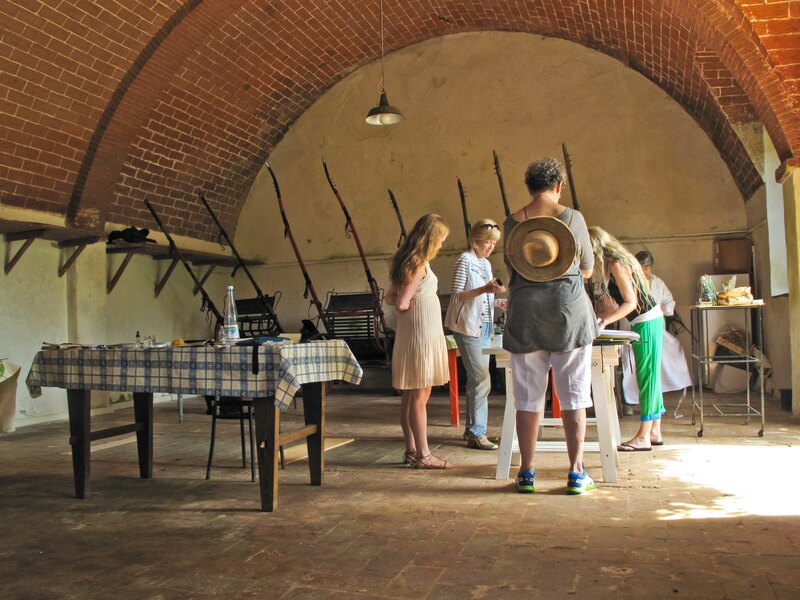 Day trips with art historical discussions to sites such as San Gimignano, the Pinacoteca Nazionale in Siena, and the Etruscan Guarnacci Museum in Volterra (as well as observation of the natural surroundings at Spannocchia), will encourage the blending of history with the present as you draw to see. Margaret Krug MFA, School of the Art Institute of Chicago, painter, author, associate professor at Parsons School of Design, former senior lecturer at The Whitney Museum of American Art. Contributing writer for Artists Magazine. 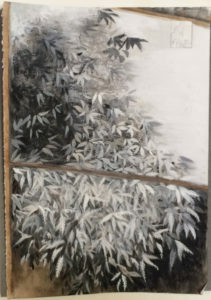 Exhibited at the Art Institute of Chicago, The Whitney Museum of American Art, The Painting Center, The National Arts Club, the Nelson-Atkins Museum, The Willa Cather Foundation and elsewhere throughout the United States and internationally. Author of An Artist’s Handbook: Materials and Techniques, published by Harry N. Abrams, New York, Laurence King, London. Spanish, German, Chinese, and Russian editions published. 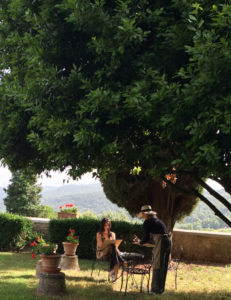 Director of a painting, drawing and art history program at Friends of Spannocchia in Italy. At work on a forthcoming book on color and composition.